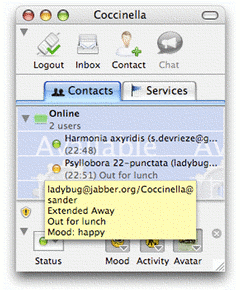 Coccinella is a free and open-source cross-platform communication tool with a built-in whiteboard for improved collaboration with other people. Sketch to explain your words. Collaborate on diagrams. 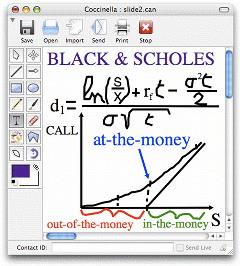 Enter mathematical formulas like on paper. Draw together for fun. You decide how you visually communicate. Handsfree communication for people who love multitasking. Discuss while working together in the whiteboard. Make a call while working on a document. It is all possible. Exchange your documents using fast file transfer. 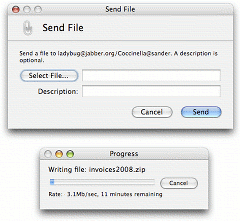 Send files in real-time to your contacts. 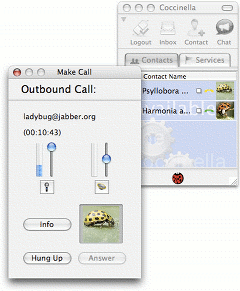 Chat with multiple people in a virtual room. Team up in a multi-user whiteboard session. See who is available for communication. See which communication channels you can use. See what your contacts are doing. See their emotions. 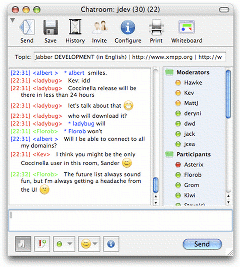 Instant message with people on all legacy chat systems. 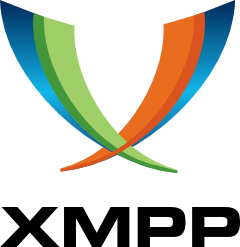 Interact with people using interoperable instant messaging software based on the industry-standard XMPP protocol, including Google Talk, Apple iChat and Nokia Chat.